A few months ago I tried my first sip of matcha. I did not like it but as I started experimenting with it I grew fonder of this green tea. 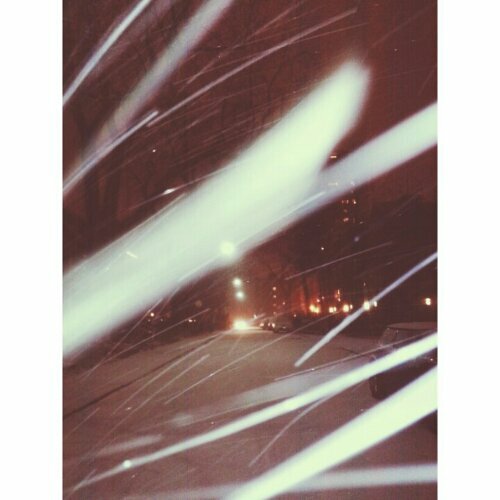 I tried it as a latte, smoothie, and mixed it with other teas. Today I love matcha! 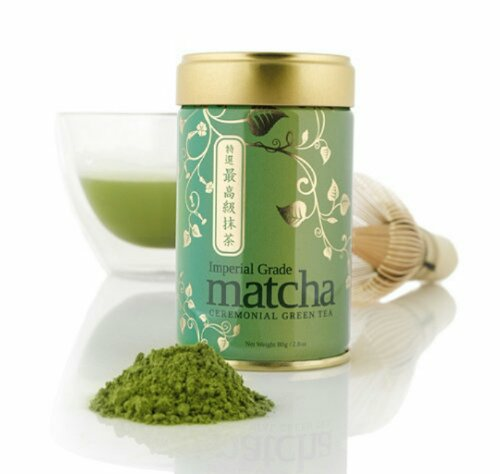 I love the strong bitterness, vegetal, grass-like taste (weird I know ha) but I think what makes me like it even more is the health benefits of matcha and you dont need to drink it by itself you can change it up. The benifits of the tea exceed those of green tea because when you drink matcha you ingest the whole leaf, not just the brewed water. One glass of matcha is the equivalent to 10 glasses of green tea in terms of its nutritional value and antioxidant content. Antioxidants are naturally occurring chemical compounds that prevent aging and chronic diseases. Firstly, matcha is packed with exponentially more antioxidants according to the latest innovation in antioxidant research. They discovered that matcha possesses an amazing twenty times more so than pomegranates or blueberries and matcha’s absorbance capacity is extremely higher than anything else. One of the health benefits that caught my eye and so many people around the world is that matcha also contains the antioxidants known as catechins. Catechins antioxidants counteract the effects of free radicals cells from the likes of aging, pollution, UV rays, radiation, and chemicals, which can lead to cell and DNA damage. A daily matcha regimen can help restore and preserve the bodys integral well-being and balance. Matcha is also a great energy booster (bodybuilders drink it before workouts), calorie burner and many many more! Over a thousand years ago, matcha came to Japan as an aid to meditation practice. During long hours of sitting, monks would drink matcha to remain alert yet calm. Modern science has recently confirmed the lessons of centuries of tradition. Matcha is rich in L-Theanine, a rare amino acid that actually promotes a state of relaxation and well-being by acting upon the brains functioning. 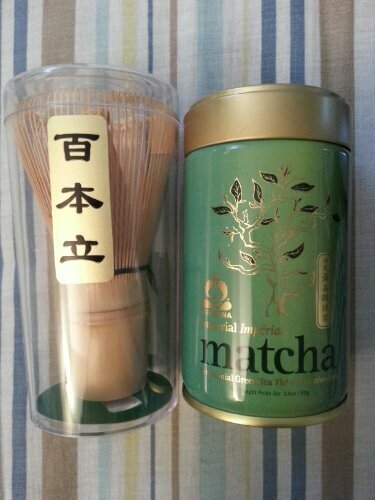 I purchased my own matcha and bamboo whisk how I can consume it everyday not only the days im in work. I recommend getting the whisk as it gives it a frothy coating which makes it more smoother and there wont be any chunks. It’s great having your own as you don’t have to have it as a tea. You can sprinkle it over your cereal in the morning and make smoothies with it. You can even use it to make your own ice cream and cakes. 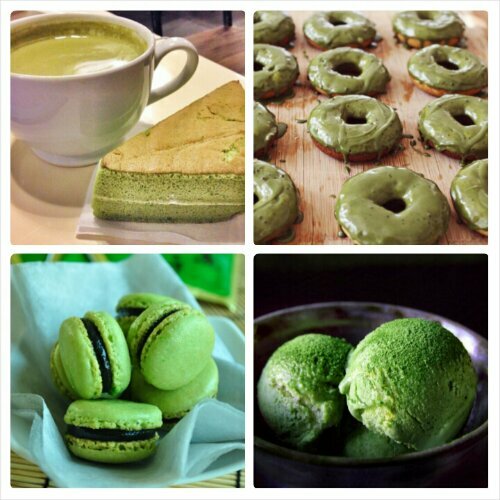 The list is endless with matcha because its a powder you can have it with anything. I personally thinks it goes well with anything nutty, fruity or chocolaty. 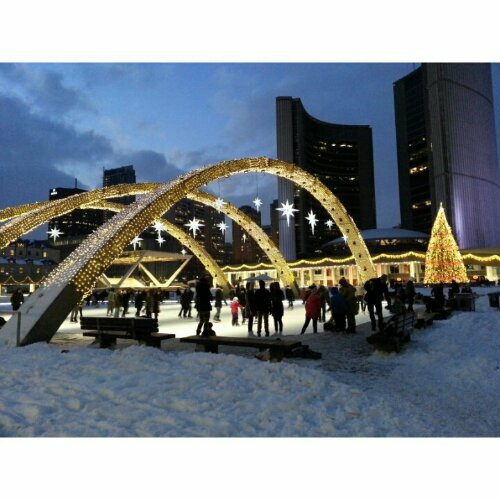 One of my favourites is having it with one of our new teas – White chocolate peppermint.